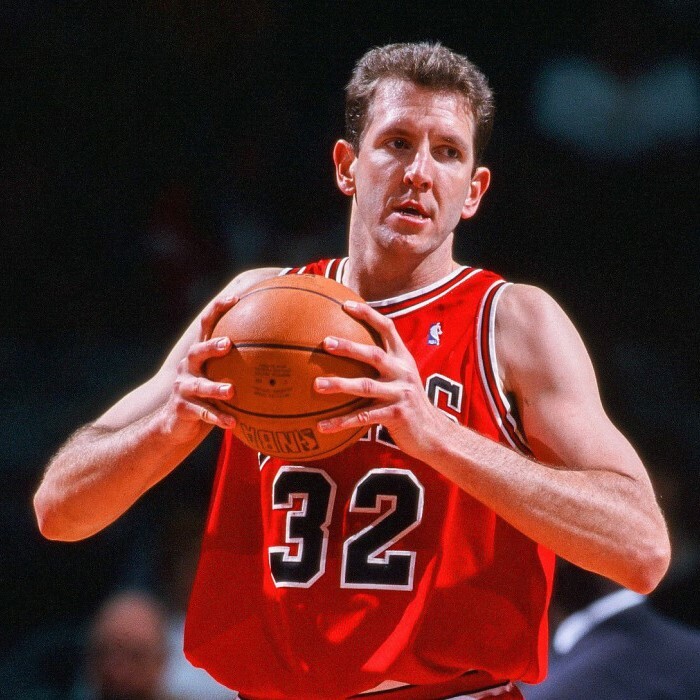 William Edward Perdue (born August 29, 1965) is an American retired NBA basketball player who was a member of four NBA championship teams, three with the Chicago Bulls (1991-1993) and one with the San Antonio Spurs (1999). Perdue is now a Studio analyst for Comcast SportsNet Chicago during their pre-game and post-game Chicago Bulls broadcasts. Perdue attended Merritt Island High School, Merritt Island, Florida He then played basketball at Vanderbilt, where he was named Southeastern Conference Player of the Year and SEC Male Athlete of the Year in 1988. He was selected by the Chicago Bulls with the 11th overall pick in the 1988 NBA draft. The Bulls won three championships from 1991–1993 during Perdue's career. Perdue was mainly a backup to center Bill Cartwright. He became a regular starter during the 1994–95 NBA season, during which he averaged 8.0 points and 6.7 rebounds per game. 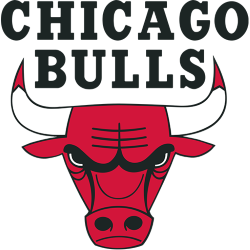 However, the emergence of Luc Longley made him expendable, and before the next season's training camp, the Bulls traded him to the San Antonio Spurs for Dennis Rodman. 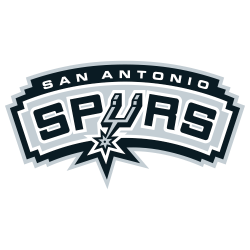 The Spurs won the NBA championship in 1999, Perdue's fourth. In August 1999, Perdue rejoined the Bulls as a free agent. He started 15 of 67 games for them in 1999–2000, averaging 2.5 points and 3.9 rebounds. 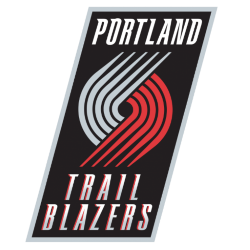 After the 2000 season, Perdue left Chicago and signed with the Portland Trail Blazers, where he averaged 1.3 points, 1.4 rebounds and 4.5 minutes in 13 games. He averaged 4.7 points and 4.9 rebounds per game over a thirteen-year career.